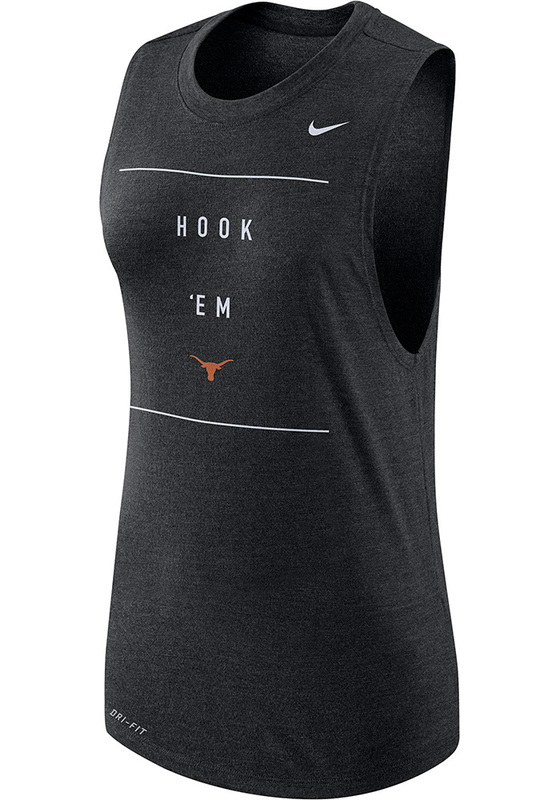 Give your tailgating look a cute update with this Texas Longhorns Womens Tank Top! 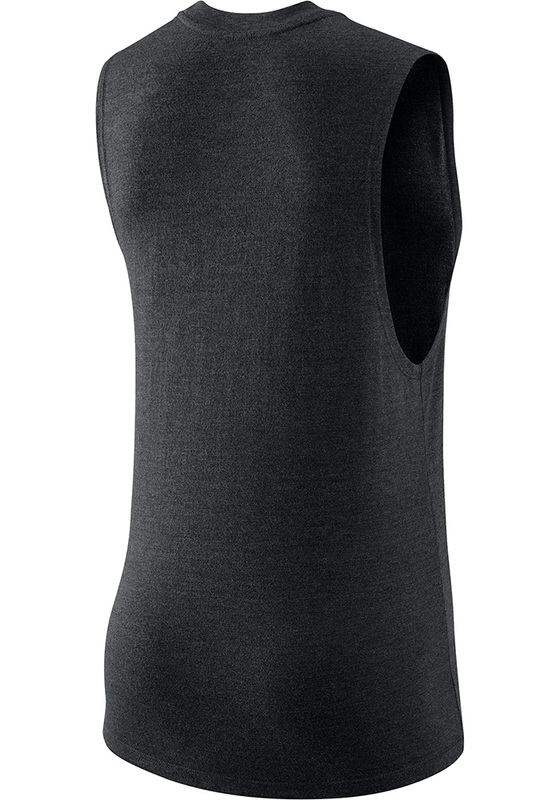 Look good and stay cool in this Black Modern Sleeveless Shirt. This Texas Tank Top features a screen print vault team logo on center front.